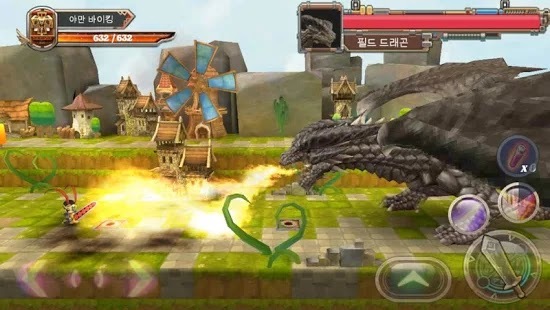 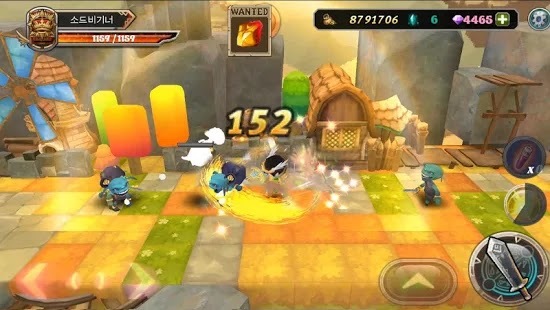 Dragon Slayer EX – an offline Action RPG with easy contril layout which makes the gameplay simple but hard to master, with the simple control layout consists of 4 buttons like right and left for moving the character and other one for attacking and slaying enemies and one is for special attack. 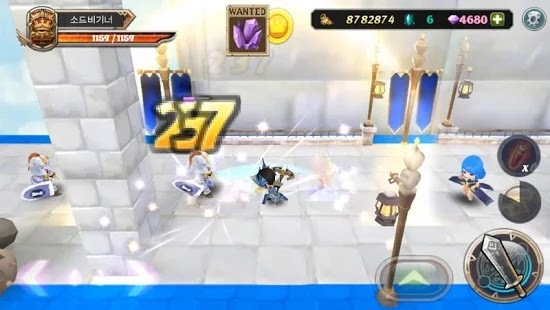 This game includes various levels and rewards as GOLD which can be used to open chests. 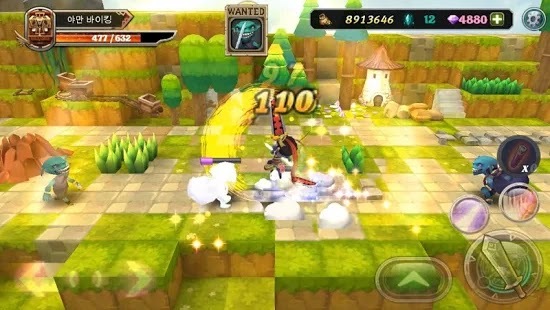 Chests contains armors which be equipped easily without level limitations. 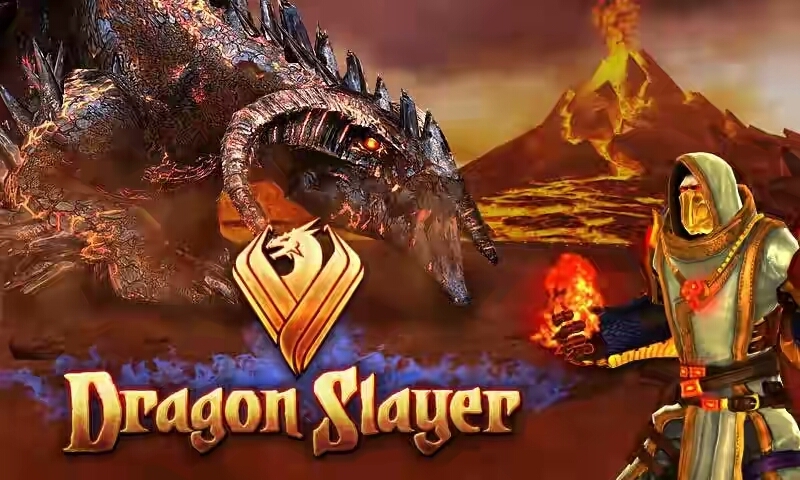 Just like the title your mission is to slay the dragon boss but doing this won’t be easy as they are many traps and enemies to slay before you get to the Dragon boss whose health count is many. 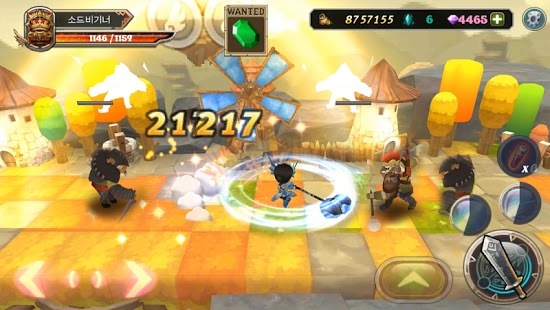 The way to be a true hero depends on you.